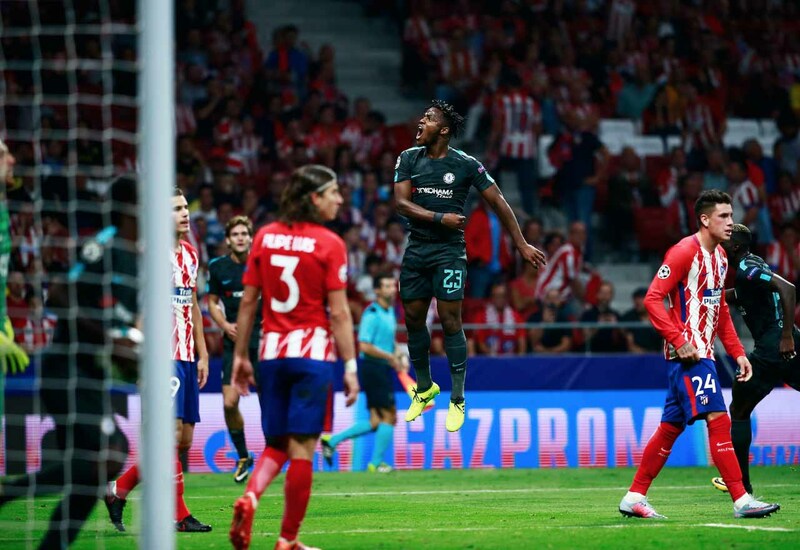 Michy Batshuayi scored a memorable last minute winner against Atletico Madrid in the Champions League. Striker for Chelsea, Michy Batshuayi, has insisted that he is more than ready to fill the space left by Alvaro Morata as the forward recovers from a problem with his hamstring. Morata was diagnosed by the medical department of Spain with a grade II myofascial injury to his left hamstring at the beginning of the week after he hobbled off the field on Saturday in the game against Manchester City. Although the 24-year old player is planning to play in the first match for Chelsea after the international break against Crystal Palace, as confirmed by Morata’s Twitter account a few days ago, Spanish Sources say such a quick recovery is unlikely and he needs to take time to work on his strength and conditioning. This means that Batshuayi is the only recognised striker for Chelsea. 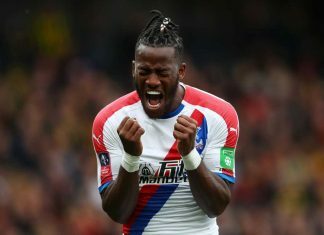 As punters who enjoy the markets offered by football betting sites nervously look on to see what’s going to happen next, Batshuayi, who has only started 11 games for Chelsea since he joined the team from Marseille for £33.1 million, is hopeful he can step in. He has been quoted as saying that, although it sounds strange, things going badly for one person sometimes means that they go well for another. The Belgium international added that he was aware that he would be able to enjoy more opportunity to play in upcoming weeks, and stated that it was up to him to show that he was able to handle it. 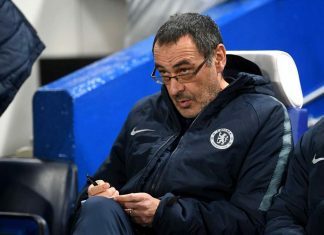 He called it a chance, and said that, were he to be called on, he wanted to be ready and efficient, which meant that he would have to stay focused. Batshuayi is not, however, guaranteed to start any games instead of Morata. Coach Antonio Conte still seems to have some doubts as to the player’s capability to lead the line. 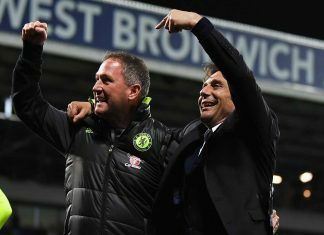 Meaningfully, Conte chose to bring on Willian to substitute for Morata last weekend over Batshuayi, with the latter player only appearing in the game’s second half. Conte also sought to purchase another striker over the summer, but he lost out to Tottenham in a deal for Fernando Llorente. 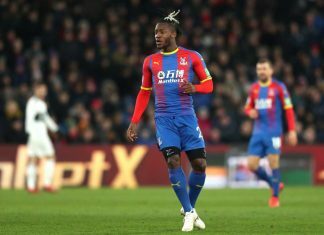 Despite the limited action he has seen, Batshuayi has managed to score a total of 14 times for his team, with this total including the strike that settled the title against West Brom back in May and a last-minute win in the Champion League game against Atlético Madrid. 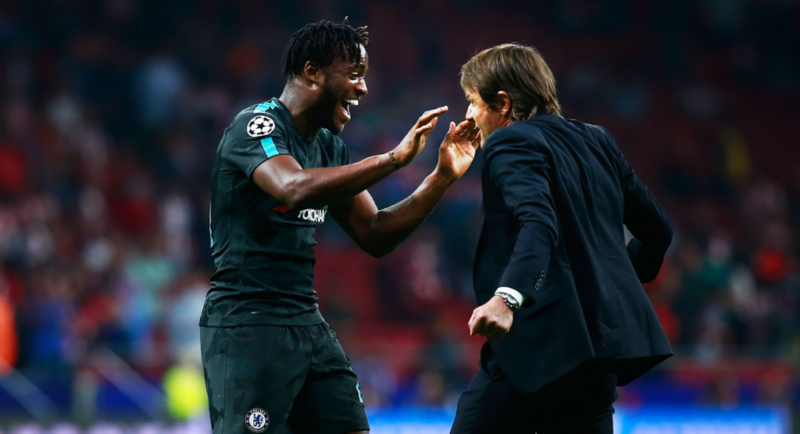 Batshuayi remains certain that he will be able to play a big role at Stamford Bridge, saying that he knew that Conte believed in him, because Conte did not allow him to leave over the summer. He added that he had already started games with the Blues, and felt he had played well, as he was a competent striker. Chelsea are in the process of carrying out their own test on Morata to determine the severity of the hamstring problem, and Conte will not wish to rush the player’s return, given how important he is to the team.